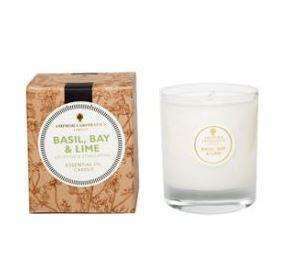 We only stock candles that are 100% natural, made from vegetable waxes, palm oil free and contain only natural fragrance. 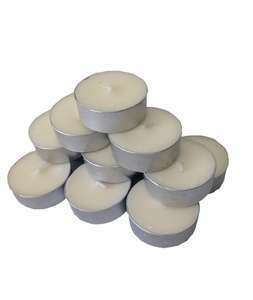 Soy wax candles are a healthier alternative to commercial paraffin wax candles. 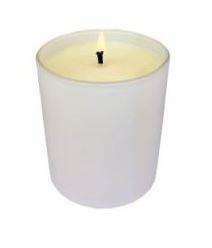 Unlike paraffin wax candles they do not release toxins when lit. 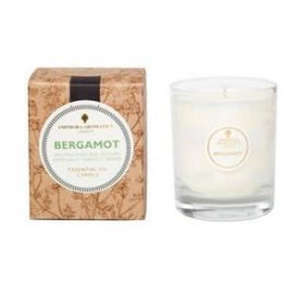 As well as creating a healthier environment they also have a longer burn time compared to paraffin candles.